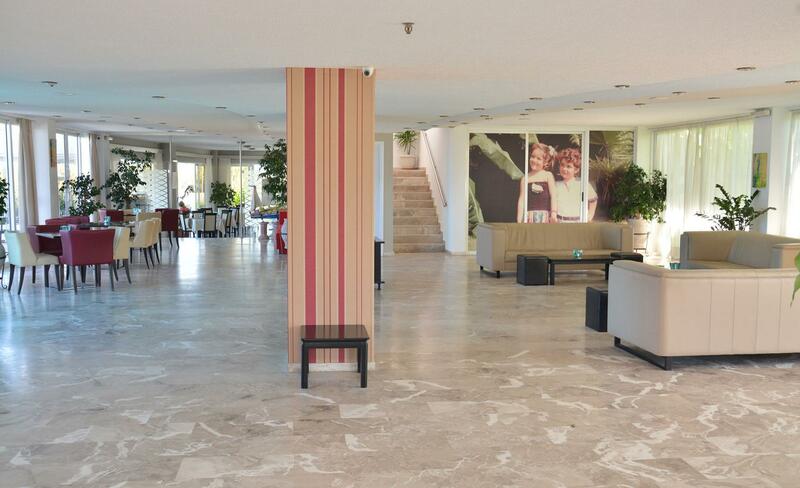 In the entrance hall there is the 24-hours Reception desk, the lobby, the TV-corner with satellite programs, the library, and the Internet-corner. 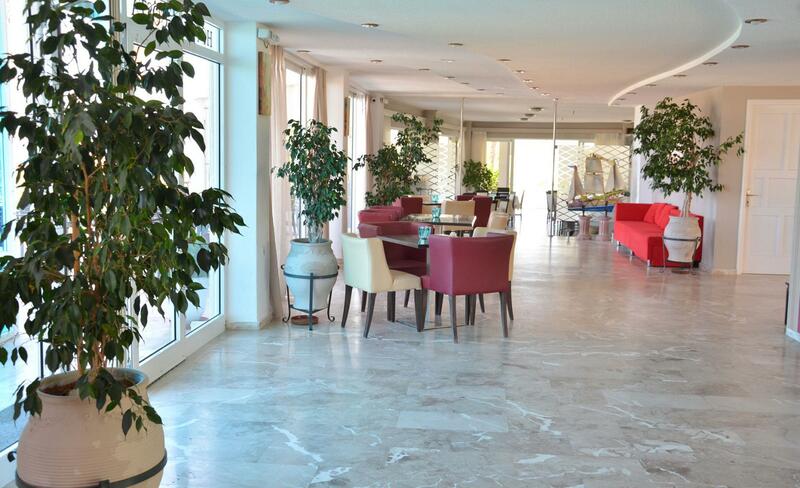 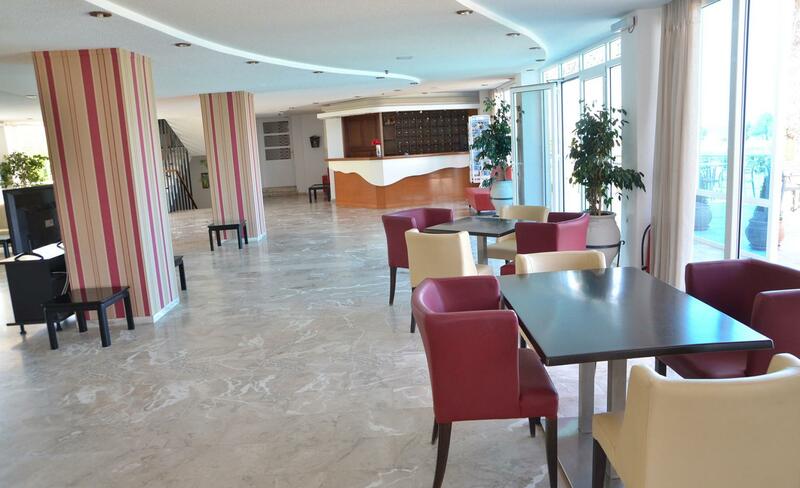 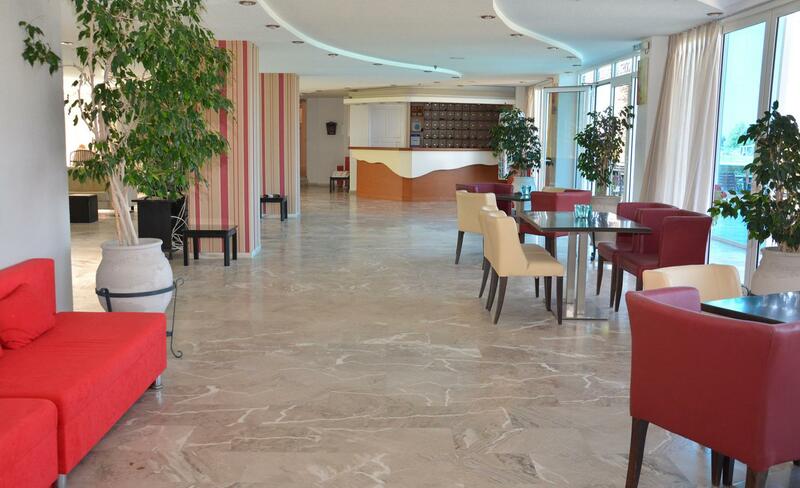 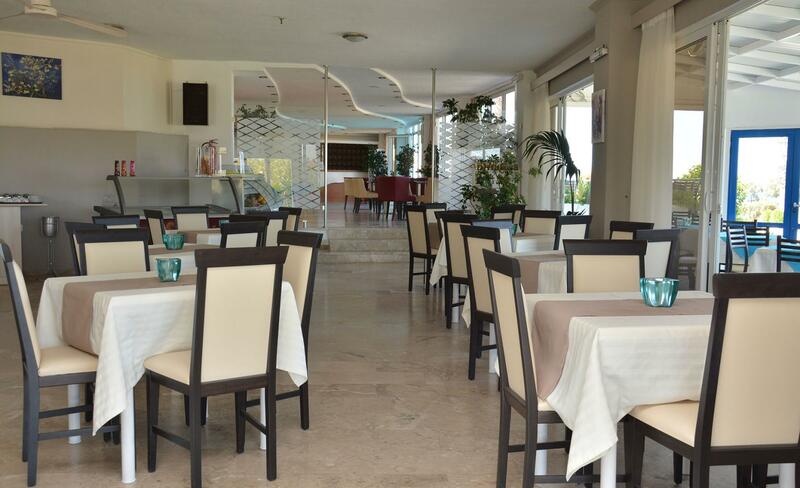 We offer free Wi-Fi internet access at the public areas. 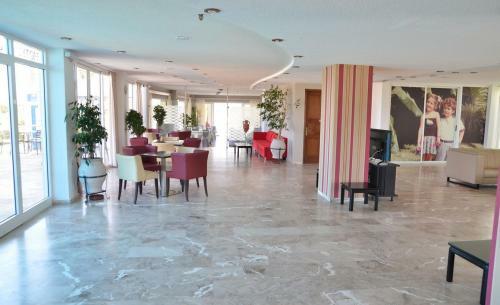 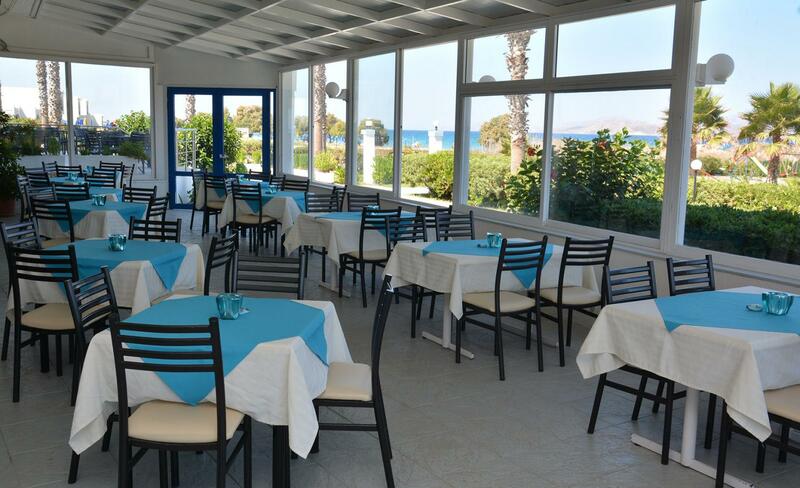 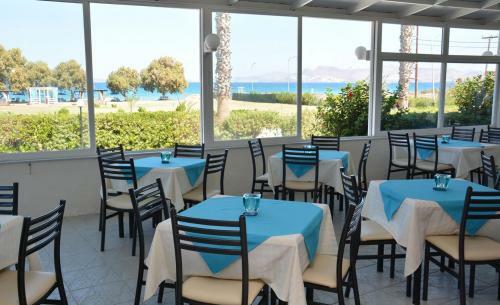 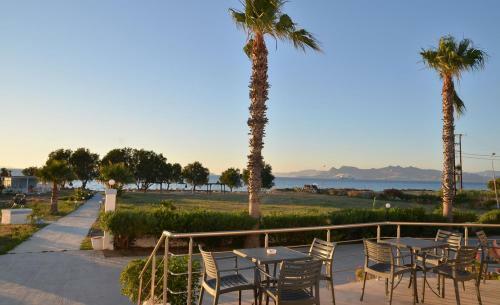 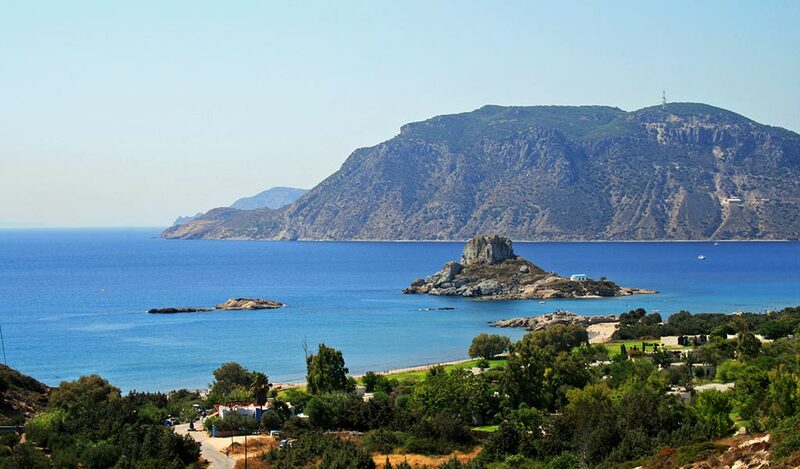 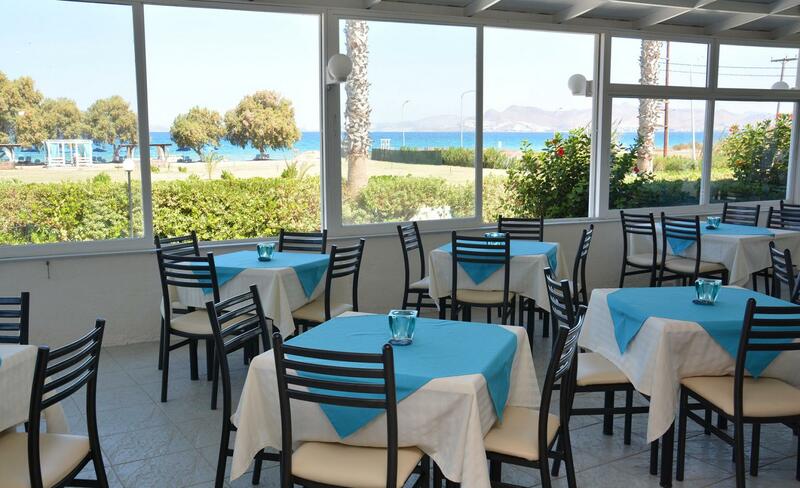 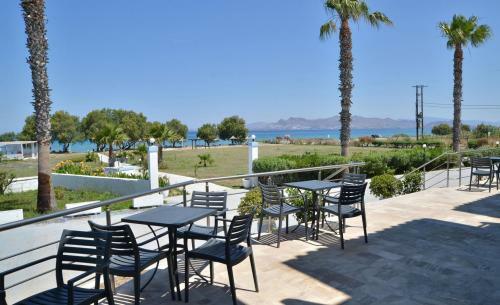 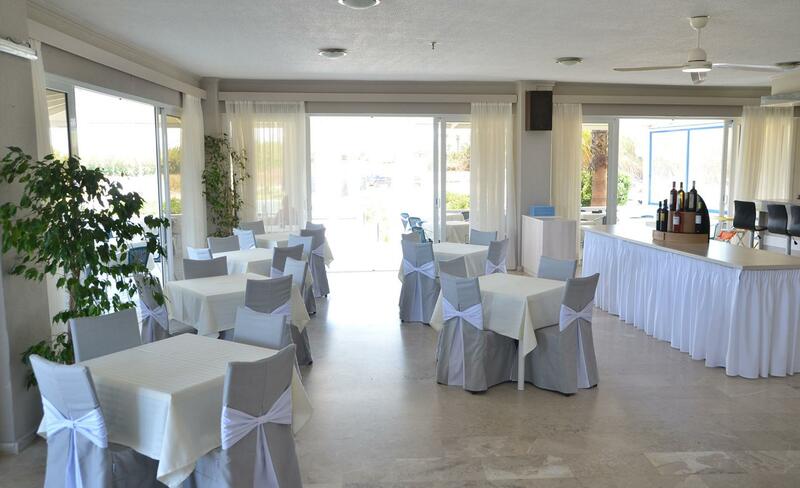 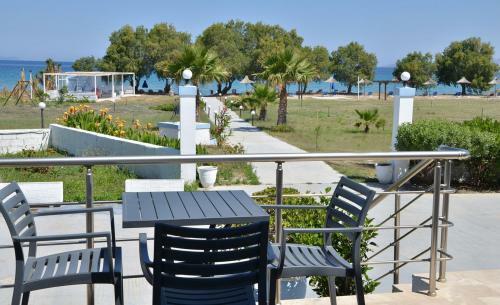 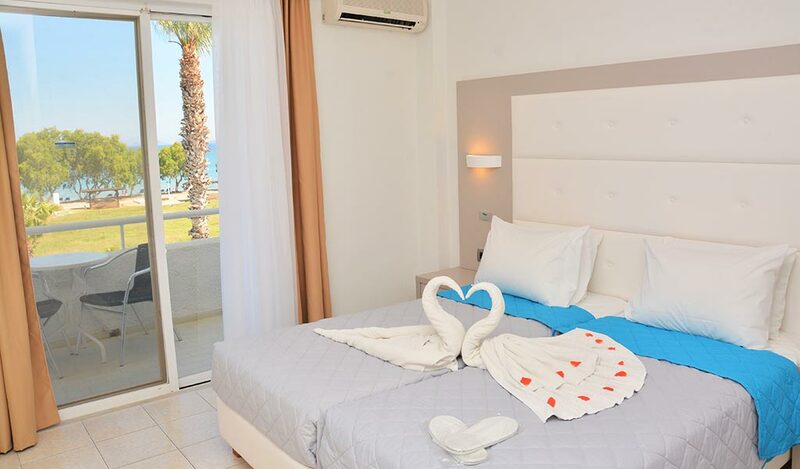 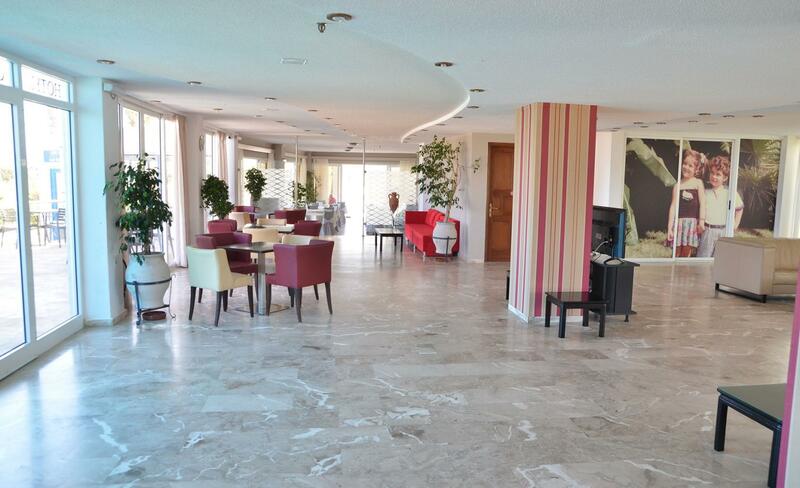 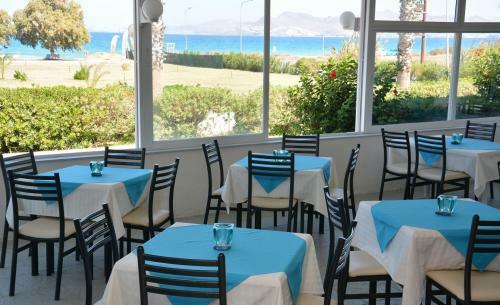 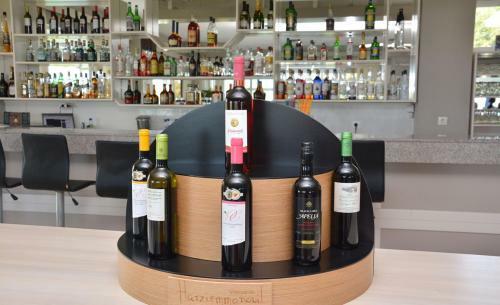 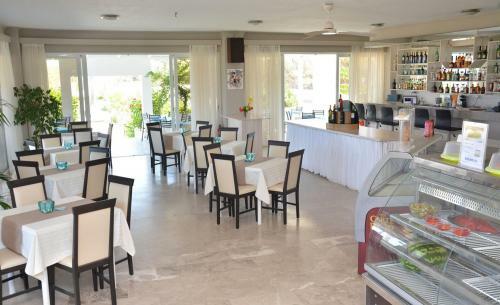 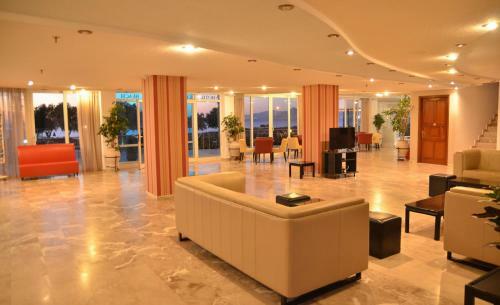 There is also the Bar, the Breakfast Room and the” a-la-cart” Restaurant/Taverna which is famous for its traditional Greek specialties and Mediterranean cuisine. 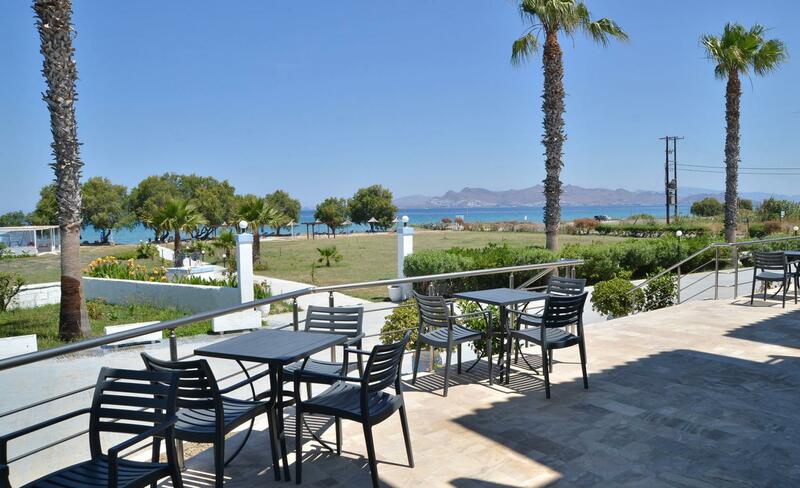 At the spacious terraces with view either to the sea or to the swimming pools and the garden you can enjoy a glass of retsina or a cocktail while admiring the majestic sunset. 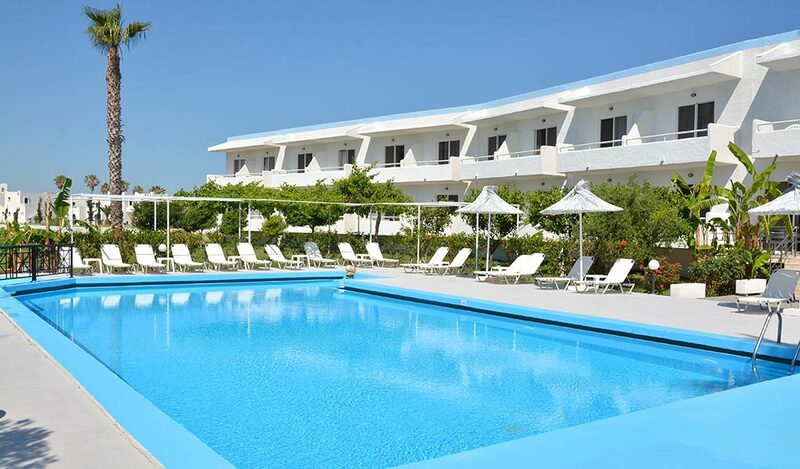 There are two swimming-pools, one is for the children, with sun beds and umbrellas, free of charge, surrounded by flowers and a grapevine. 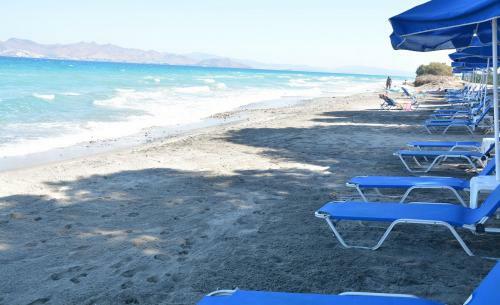 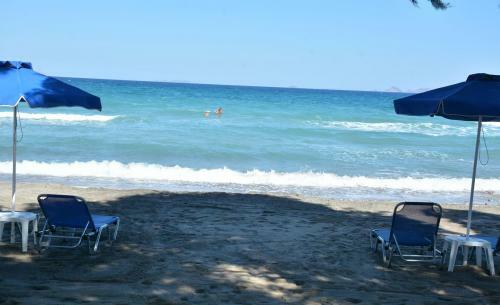 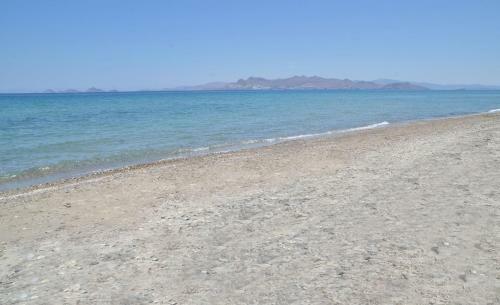 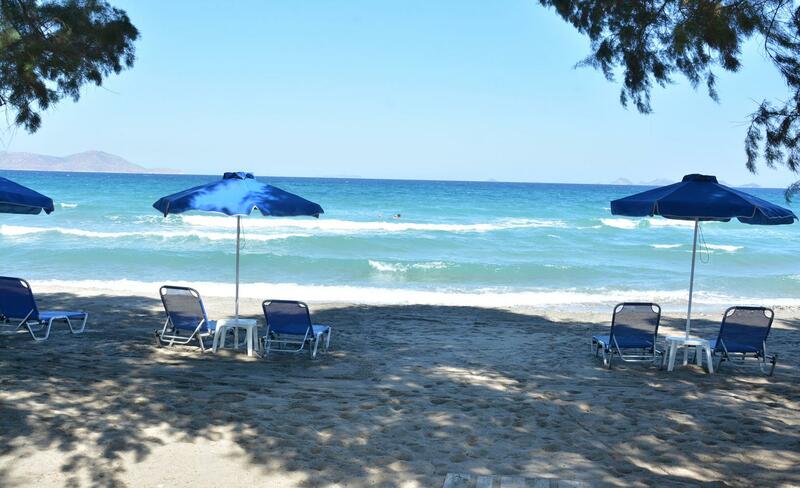 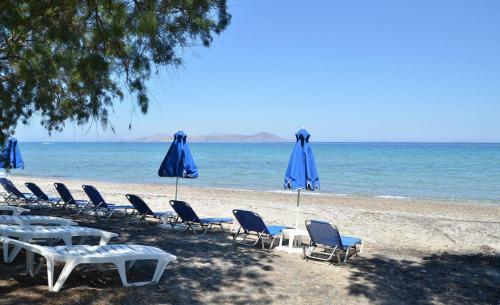 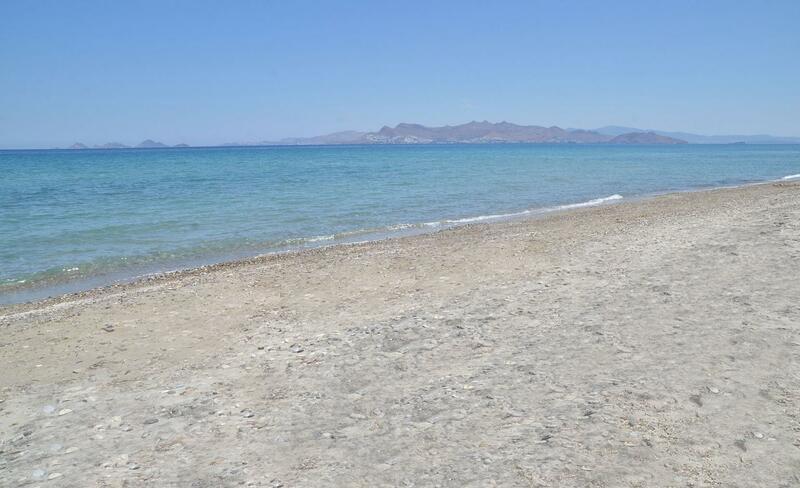 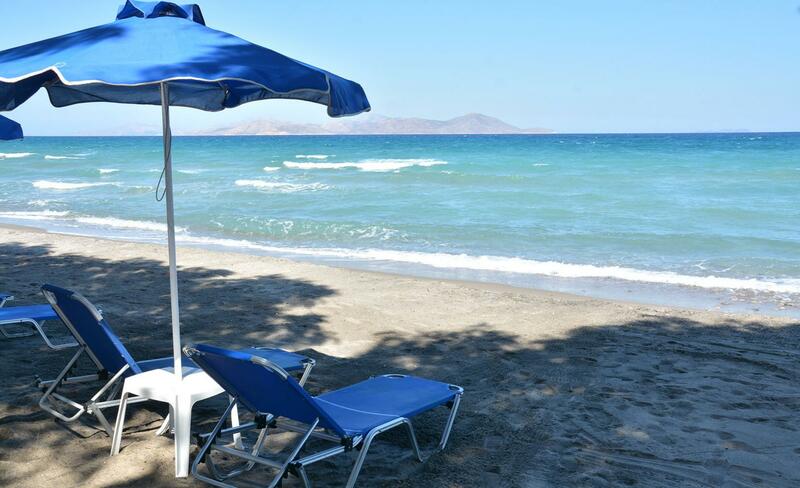 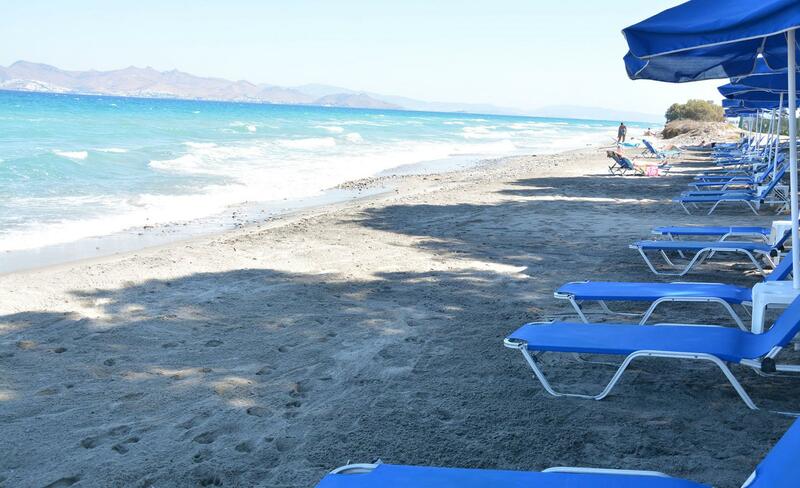 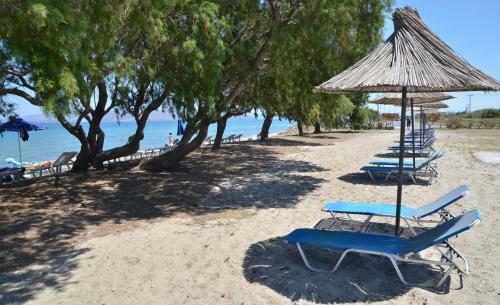 On the organized sandy beach, there are sun-beds with umbrellas, showers and beach – volley. 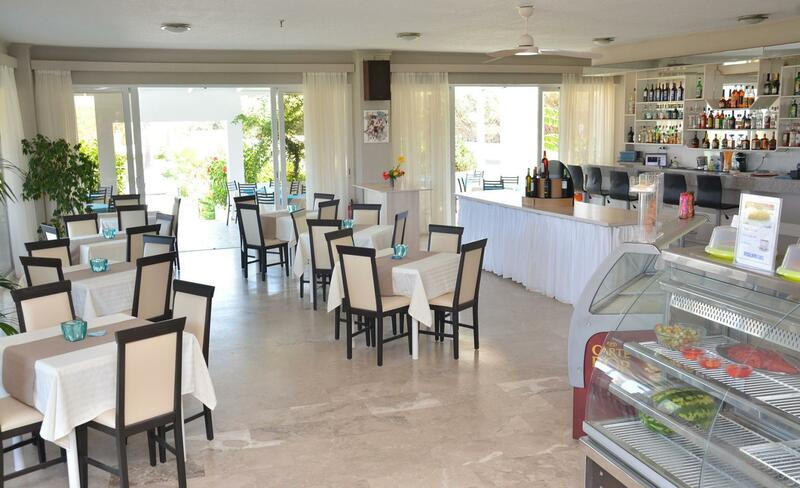 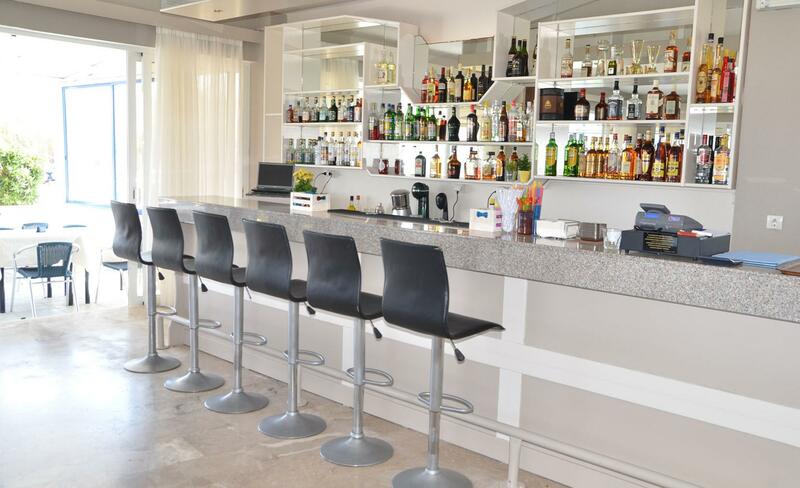 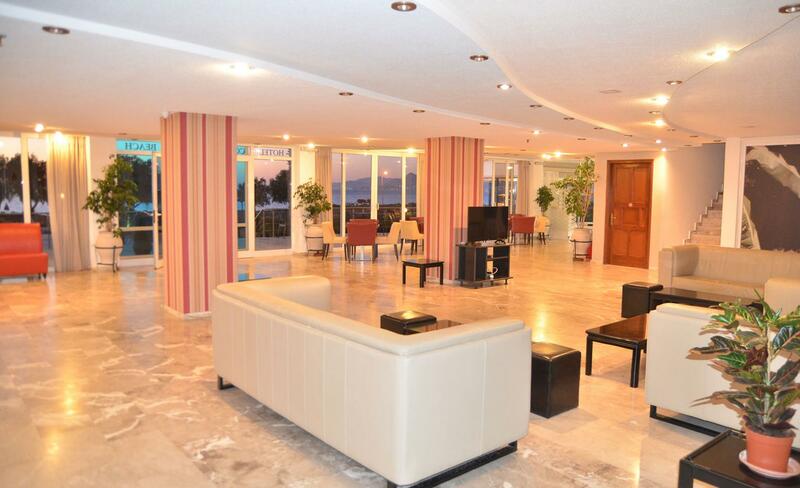 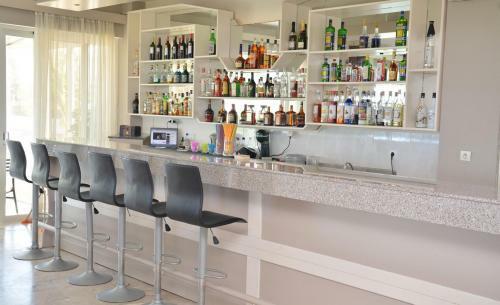 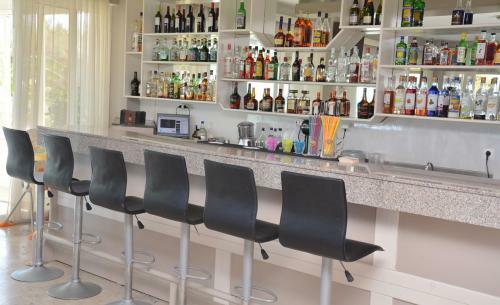 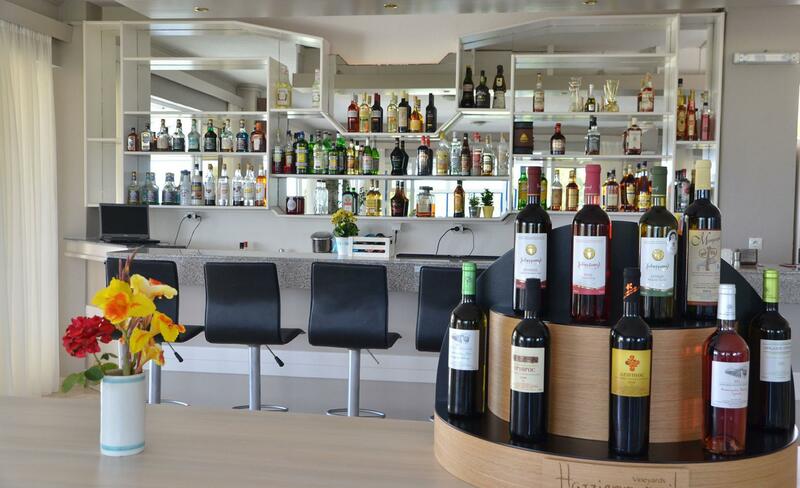 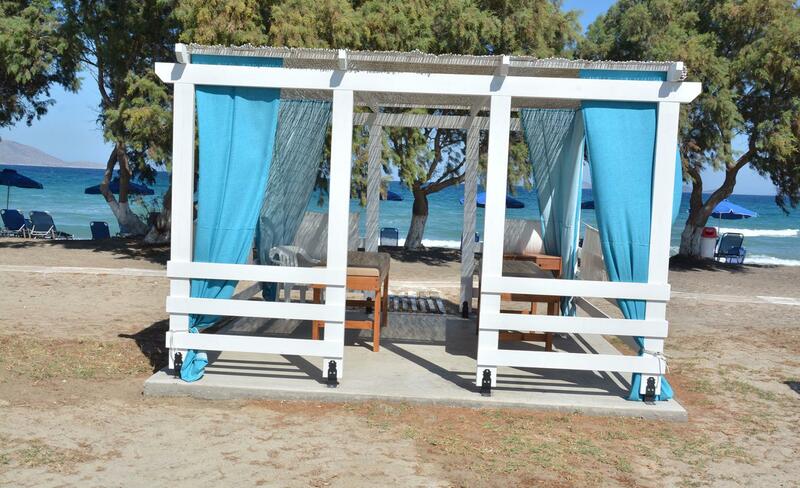 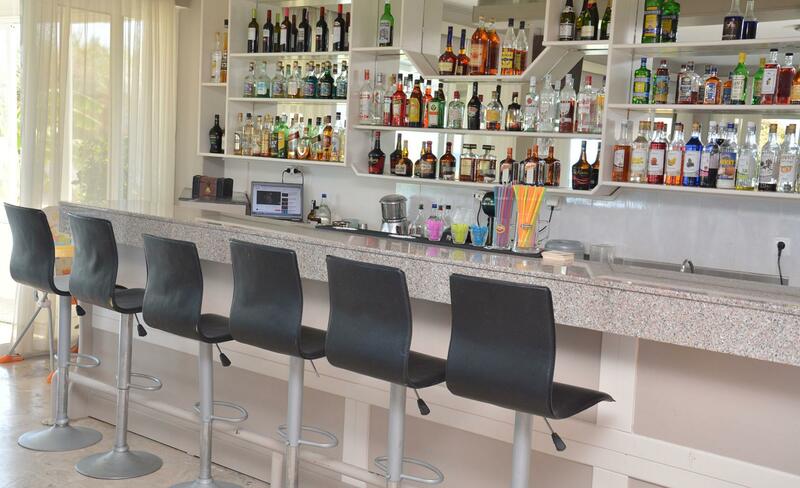 At the Beach Bar you can enjoy fresh juices, snacks, refreshing coctails, fruits or a light meal. 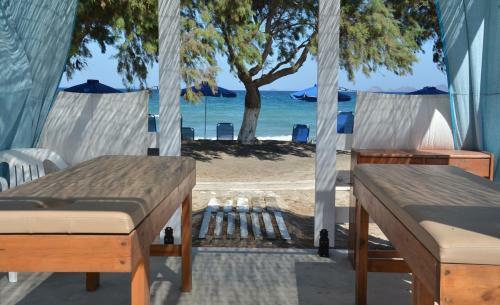 For kids there is a children’s playground, also baby cots and baby chairs are available and babysitting is upon request.